Uz Trans, Inc is a full service motor carrier whose main priority is safety, punctuality and high standard customer service. We have been established in 2009 by a dedicated and hard working truck driver who is the president of the company now. So, our company’s culture is build on value and respect to a good driver. At the same time, our customers are our top business priority. Our company standard is to deliver your loads safe and on time, every time! Our team of professional drivers with vast experience is the backbone of our exceptional and reliable transportation services. Whether it is a dedicated service or LTL we will insure that you will get the service you deserve every step of the way from pick up to delivery. 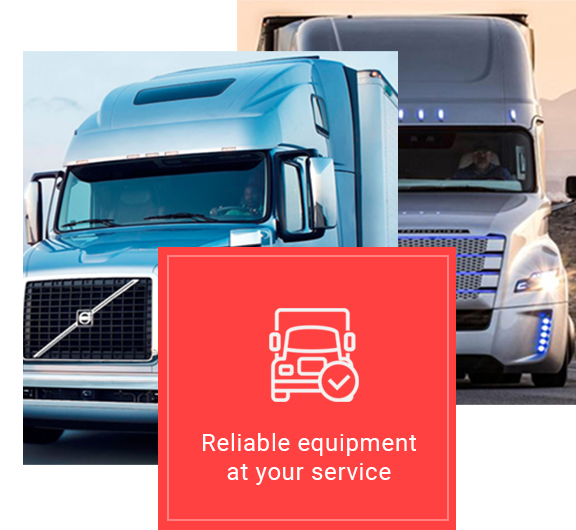 Qualified 24/7 dispatch support, state of the art freight tracking software and choice of trucks available in your proffered area on a daily basis are just some of the outstanding services we provide you! We are a full service motor carrier based in Maryland Heights, MO. 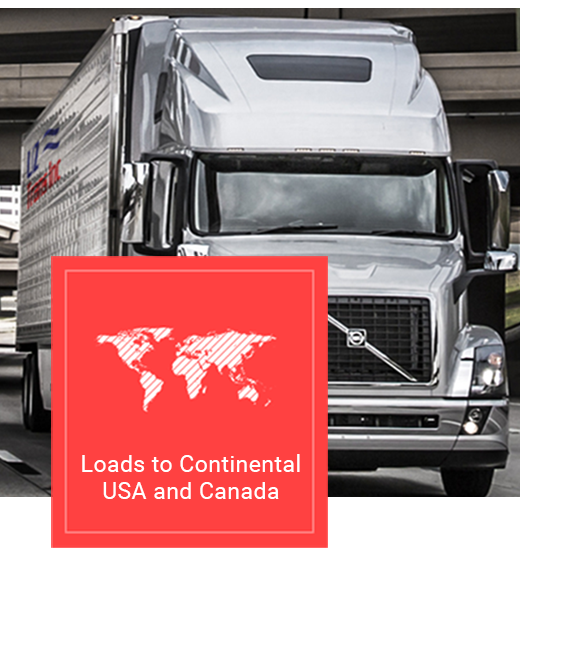 We provide coast to coast transportation services to our customers in continental US and Canada. We offer our drivers solid miles, generous pay and ample home time. 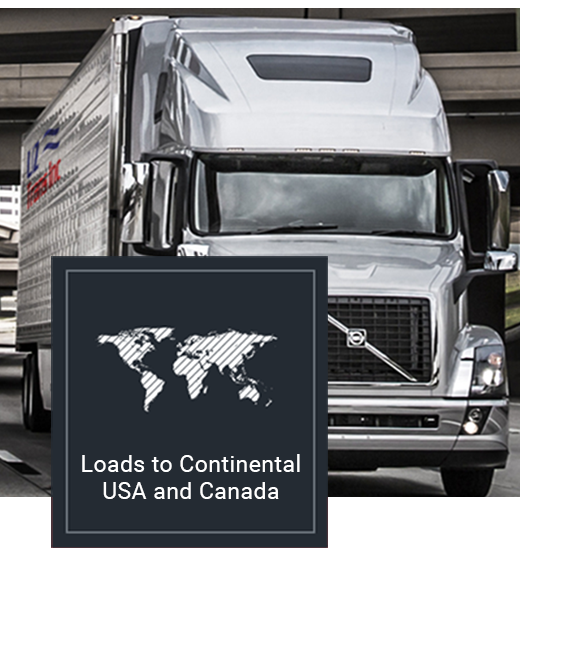 As one of the industry’s most rapidly growing mid size trucking companies, Uz Trans, Inc offers a wide range of trucking services to meet the unique needs of its customers. We can easily customize our services to tailor them to our customers specific requirements. We have the capacity to deliver your freight safe and on time.